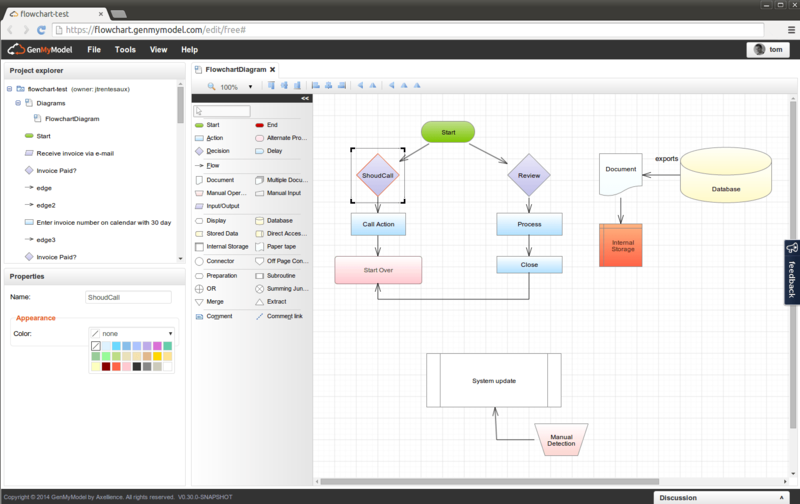 GenMyModel provides a powerful flowchart maker to create flowchart diagrams instantly. It runs in the the web browser, there's no install, no setup and no learning curve to get started. 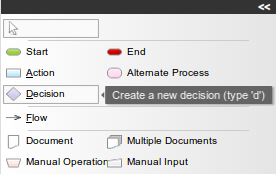 Starts, ends, actions and flows are created within a click from a user-friendly toolbar and practical shortcuts. 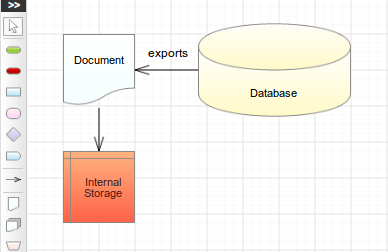 You can draw flowchart diagrams online in seconds as the intuitive GUI makes it very easy. The whole flowchart maker works online. You benefit from advanced diagramming features in the web browser: canvas zoom, auto alignment, canvas resize, grid snap, etc. Real-time collaboration allows you to work simultaneously with your team members and make sure they’re on the same page. It’s also easy to chat and comment right in the editor. When your diagrams are finished, publish your flowcharts as images and easily include them in a report, presentation, or web page. 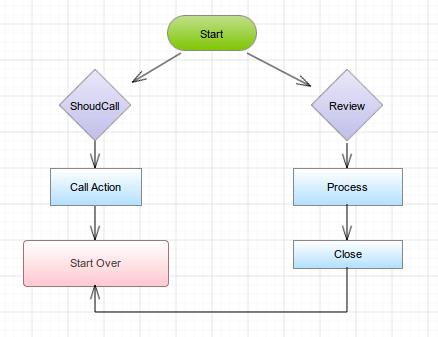 GenMyModel comes with many free flowchart examples, which can be cloned within a click. Shown above are some flowchart templates available to our users. 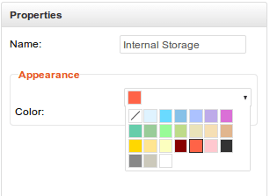 You can access this professionally designed templates from the dashboard area. Browse the flowchart examples to spark ideas or use one as a template to get you started. How to make a flowchart? According to Wikipedia: A flowchart is a type of diagram that represents an algorithm, workflow or process, showing the steps as boxes of various kinds, and their order by connecting them with arrows. This diagrammatic representation illustrates a solution model to a given problem. Flowcharts are used in analyzing, designing, documenting or managing a process or program in various fields Flowcharts are used in designing and documenting complex processes or programs. Like other types of diagrams, they help visualize what is going on and thereby help the people to understand a process, and perhaps also find flaws, bottlenecks, and other less-obvious features within it. There are many different types of flowcharts, and each type has its own repertoire of boxes and notational conventions. The two most common types of boxes in a flowchart are: a processing step, usually called activity, and denoted as a rectangular box a decision, usually denoted as a diamond.